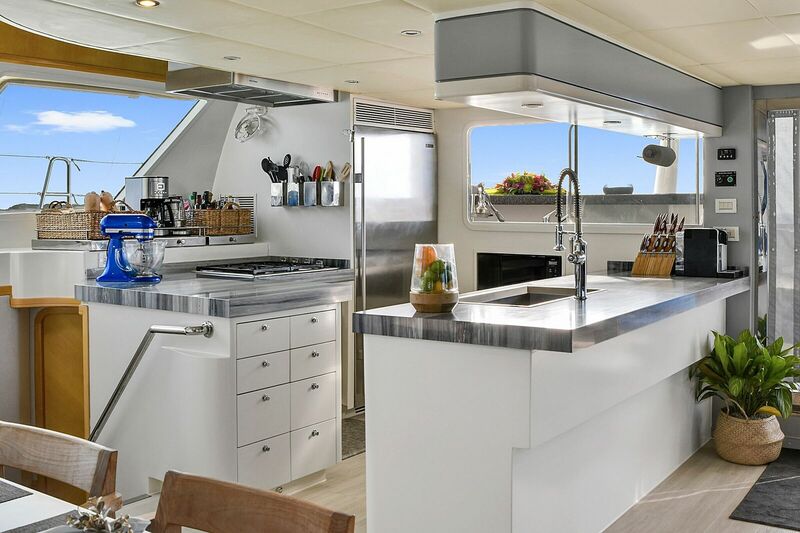 Luxury catamaran BLUE GRYPHON (ex Picon) is a great 25,30m (83’) charter yacht, built by Prout in 2013 and refitted in 2017. 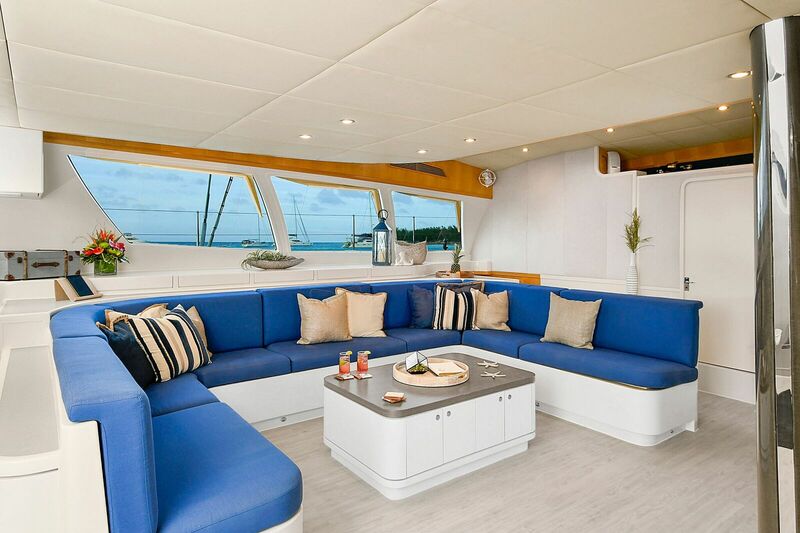 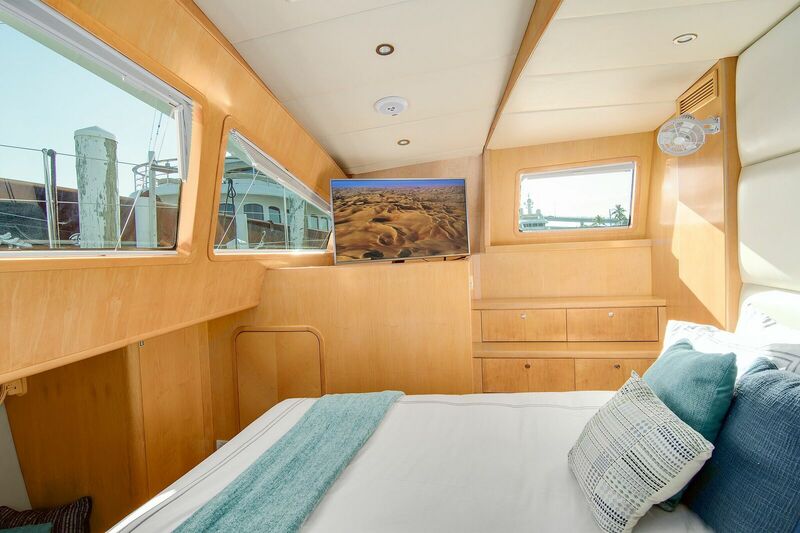 Offering bright and modern interiors, she can sleep up to 12 charter guests in 5 cabins and has an attentive and professional crew of 4. 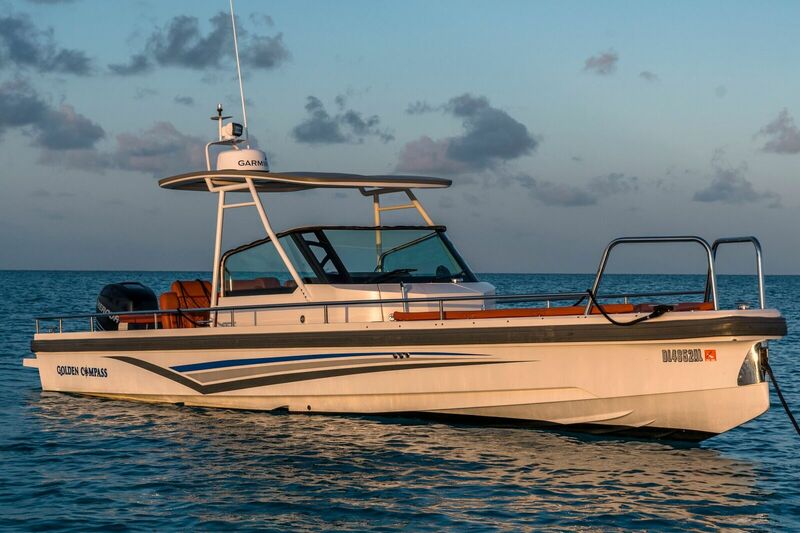 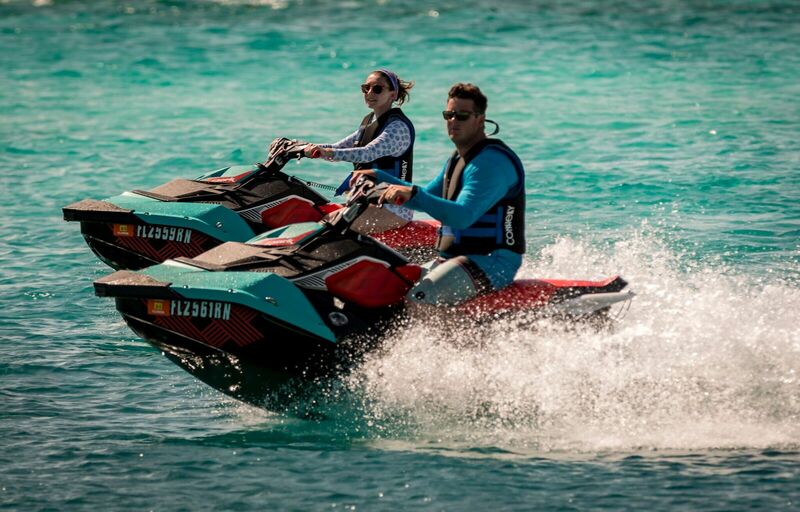 She is powered by twin NANNI T4200 Diesel 200hp at 3800 rpm engines, reaching a top speed of 10 knots and a cruising speed of 8.5 knots. 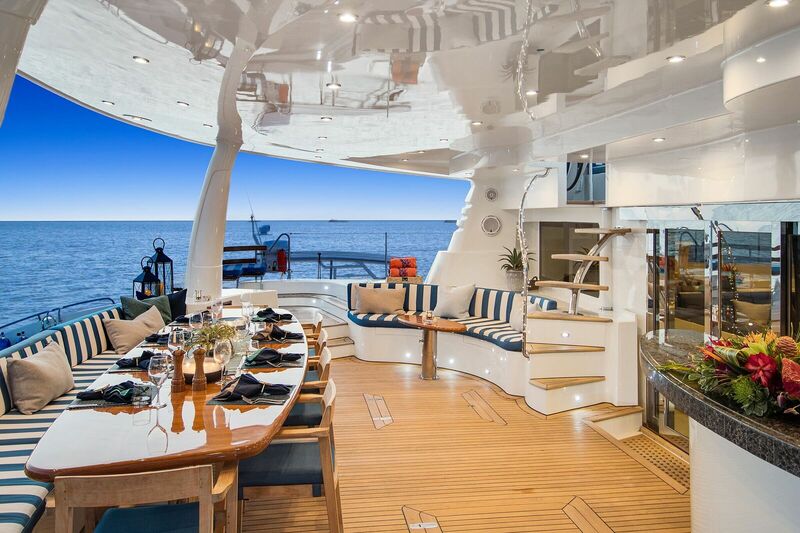 She has a range of 1200 nautical miles. 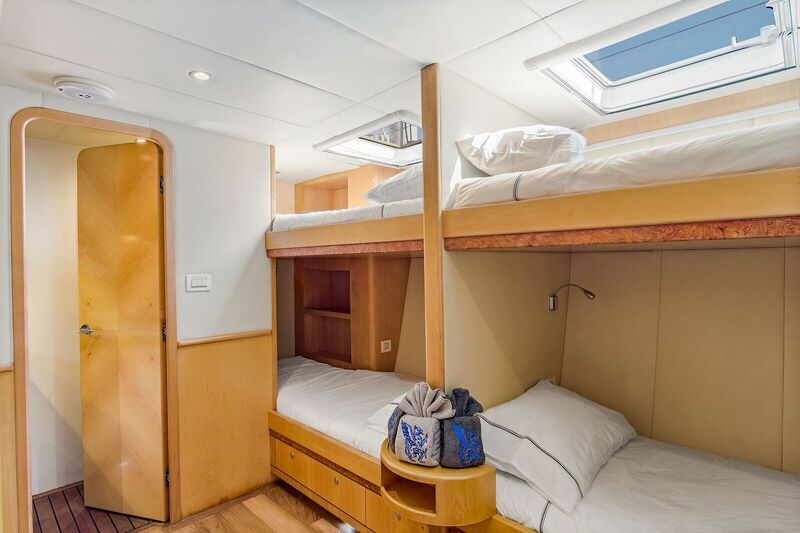 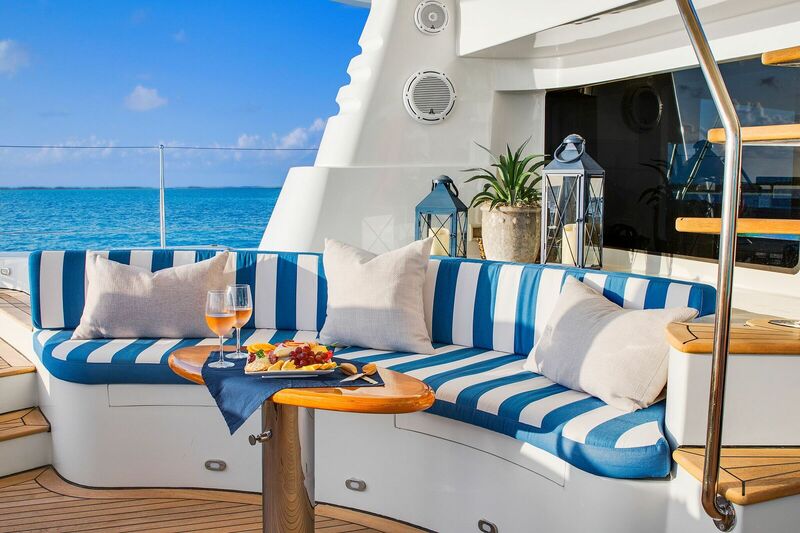 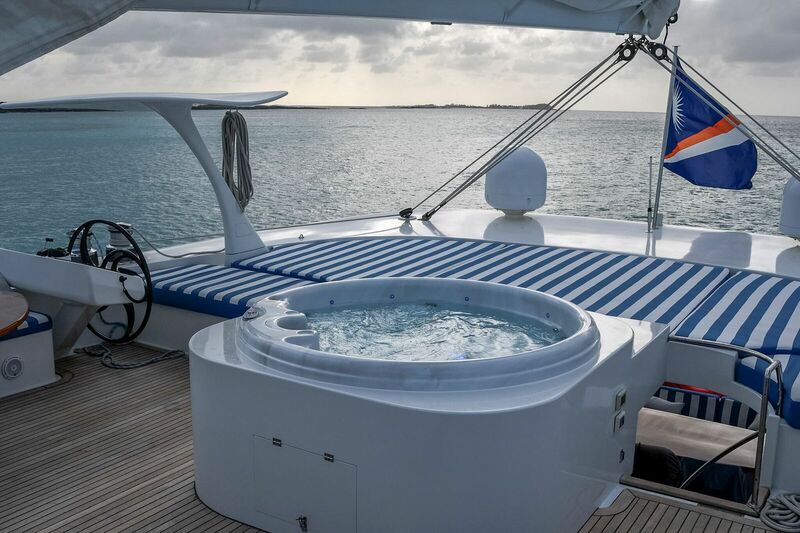 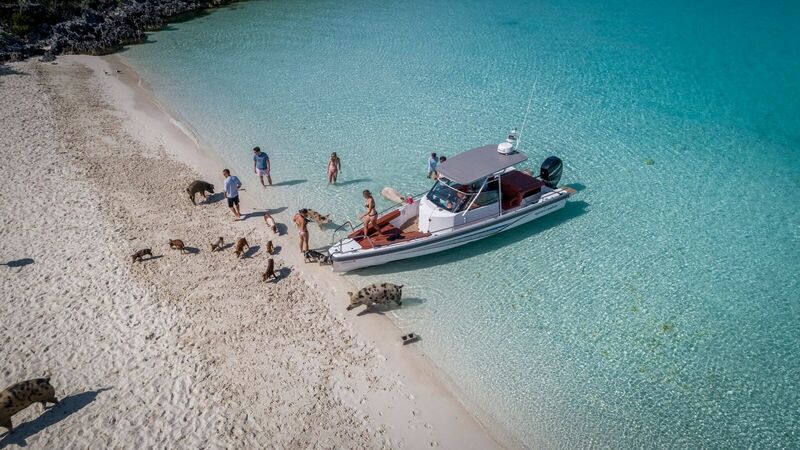 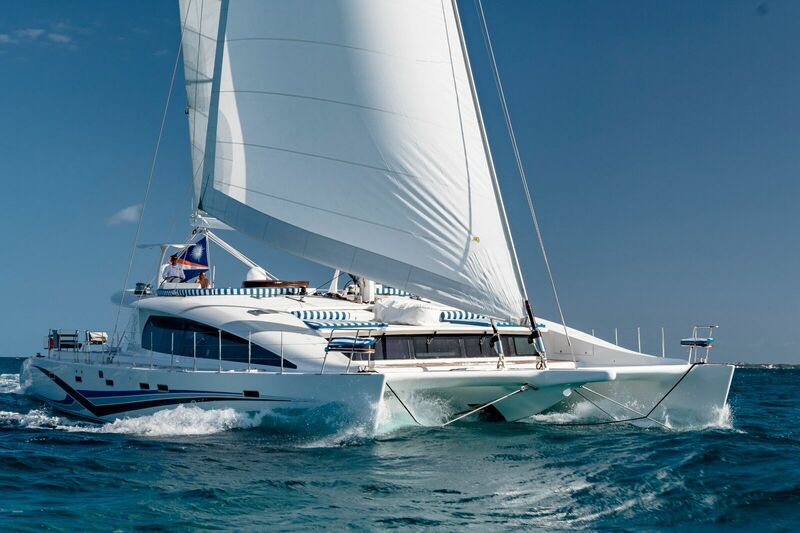 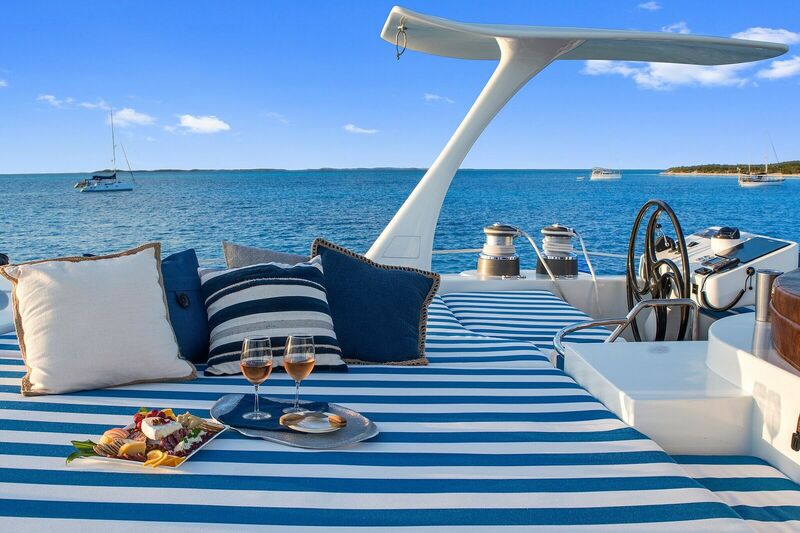 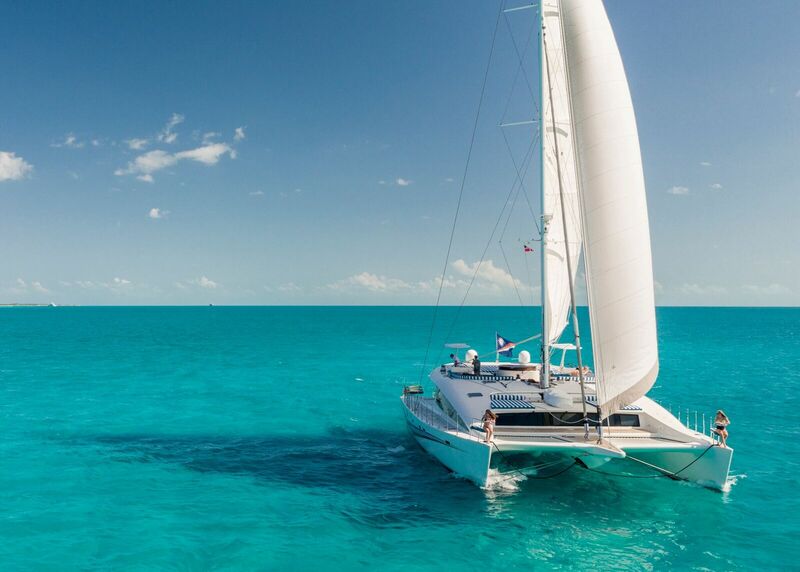 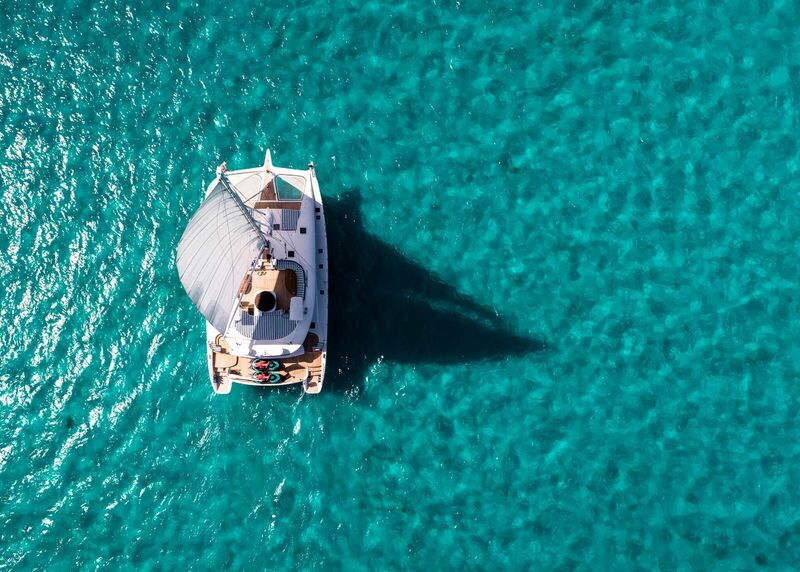 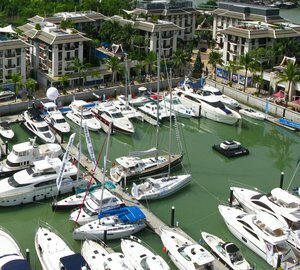 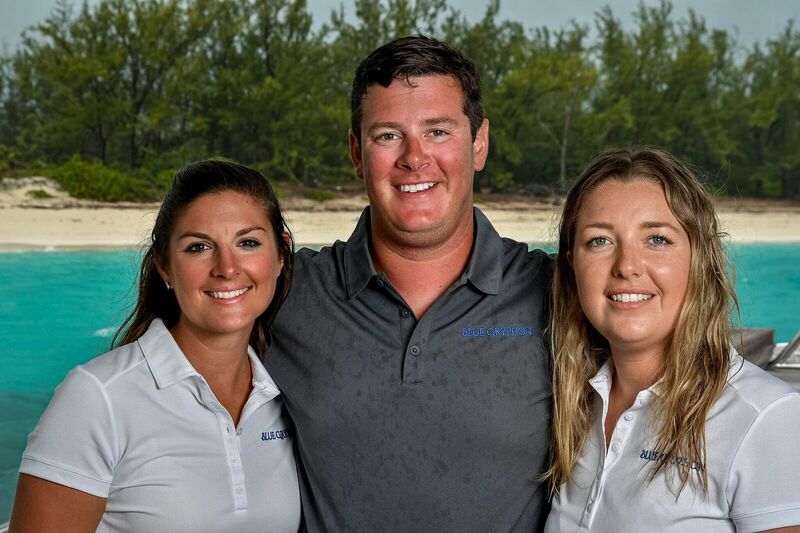 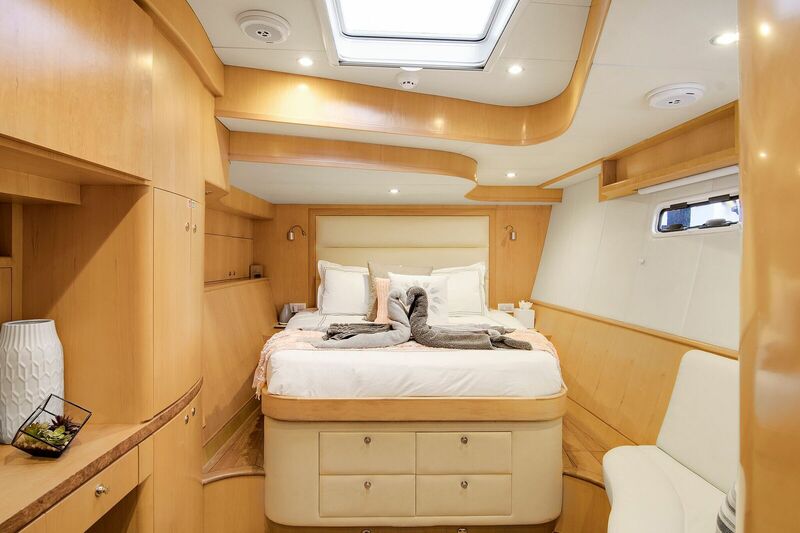 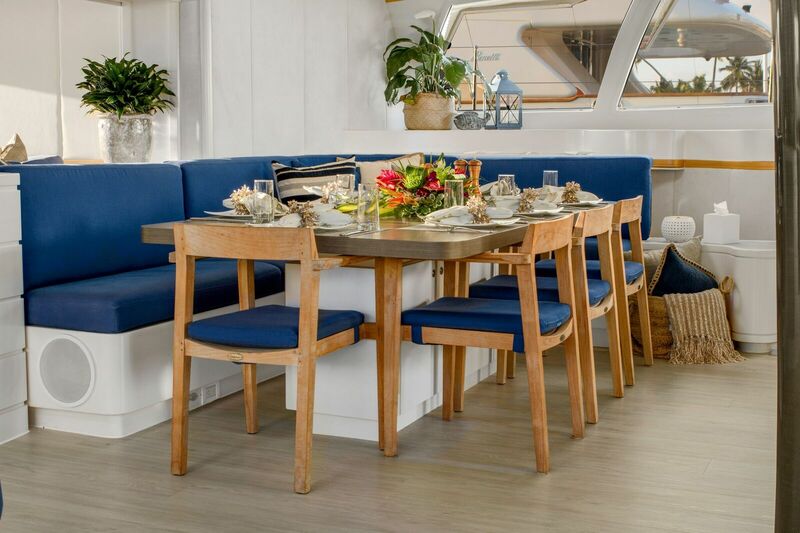 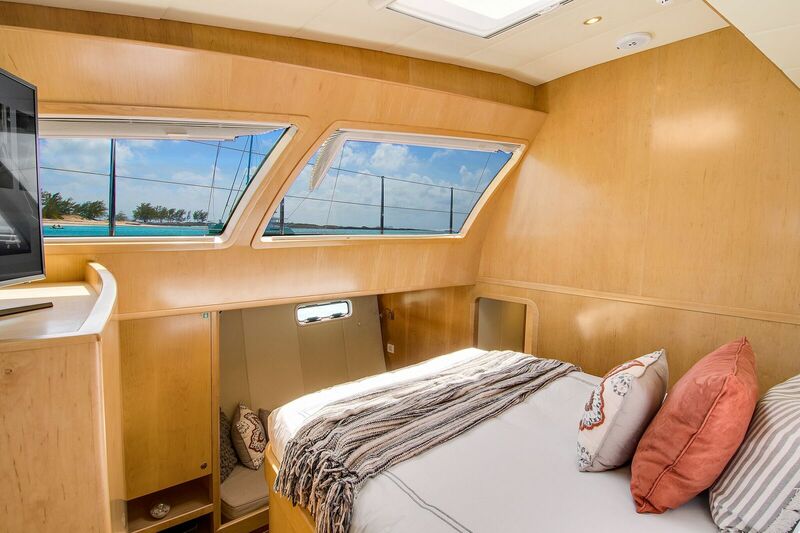 Luxury accommodation aboard sailing cat BLUE GRYPHON is provided in one master king stateroom, one VIP king stateroom, two king guest staterooms and one cabin with four single bunks; all cabins have private ensuite bathroom facilities.